As the church service progressed, everyone rose up for prayers. I suddenly turned and saw a woman sit back with pain written over her face. Hmmm! I've experienced some health issues that makes me easily recognise someone in pain without being told. Her husband who stood by her side turned slightly and looked at her, in a bid not to create a scene. I didn't know what the problem was but I resolved to go talk to her at the end of the service. 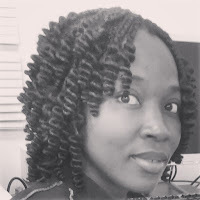 As other church members greeted themselves and walked out, I went straight to where she sat with my hands placed over her shoulder as I beckoned to know what the problem was. She complained of stomach pain. Probing further, she said the doctors recommend that she should do an abdominal scan. Have you done the scan? Immediately, I asked for her account number to cover for the cost of the scan and a little extra. 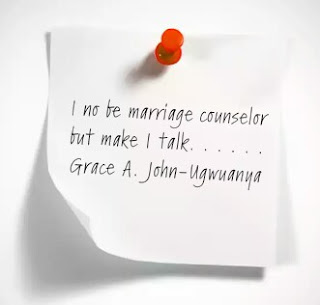 I whispered to my husband while still in church and gave him a summary of the discussion I had and my intention. Driving home, we kept wondering how many persons going through health challenges and the financial burden it places on them. I choose not to talk about myself and the events I've gone through. But learning in the process has positioned me to empathise and dish out sincere words of comfort. 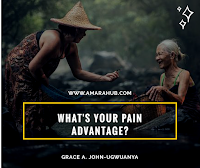 What is your pain advantage? Have others benefited from your experience? 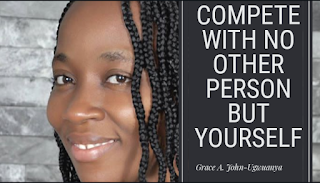 Do you reflect a high level of patience when relating with others who are presently going through what you have experienced before? 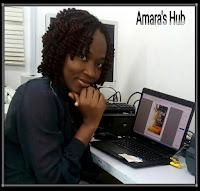 Let's discuss these questions in our Facebook community Amara's Hub. 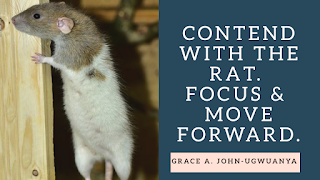 I went to a restaurant close to Shoprite, Ikeja and while waiting for my order to be ready, I saw a well fed rat run quickly not far from where I stood. As usual, I jumped in seconds as it moved along. How can this rat come and be spoiling market for this classy restaurant? Let's not even talk about Lassa fever that is transmitted by rats. I don't think that restaurant opened up for customers to come and sightsee a rat. Somehow it happened. Lest I forget! Their meals were superb and I was impressed with their customer service. 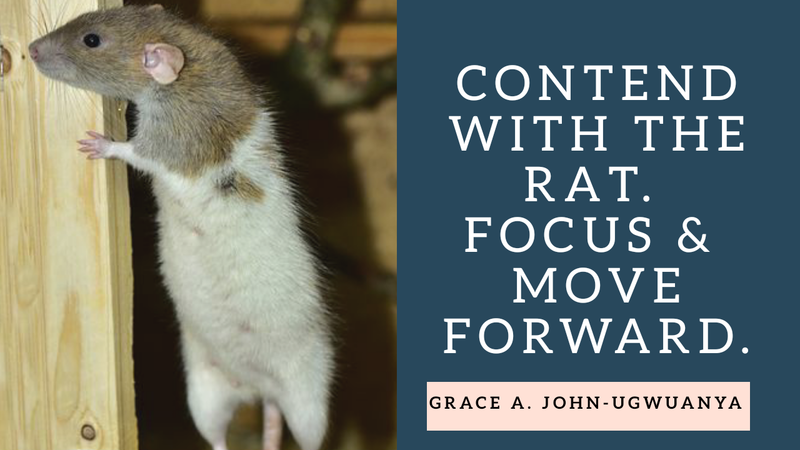 While they pursue excellence and put in effort on how to eradicate rats, what would you do when events aren't going your way after giving your best? I've lived in a house before that had rats and it became an additional job description to know the best way to kill them all. The frustrating part was that we could not find where they were entering from. Although the house was neatly arranged, a rat could decide to stroll out when you have a guest. Till we moved out of the house, we couldn't see the hole they entered through. This also reflects in our lives. Have you ever wondered how you put in lots of effort to do things right and perform at your best but things don't turn out exactly as you planned. You have big and lofty goals but the fear of making mistakes and not doing it right keeps you stagnant. Most of us still freak out a little before putting something new into the world and pursuing what gives us inner satisfaction. You can't wait for everything to be perfect before taking a step forward. Contend with the rat. Focus and Move forward. I laid down on the hospital bed with a tube connected to my stomach meant to drain excess blood out after surgery while I was being transfused blood at the same time in my right hand. The series of painkiller injections that flowed at different sequence made me go numb. The pain seemed to last forever. I waited for hours to see the effect of anaesthesia wear off my frail body. 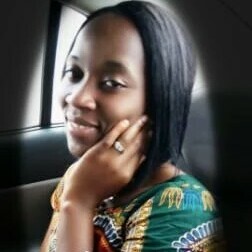 Family members stood close as they yearned to see me jack back to life and good health. 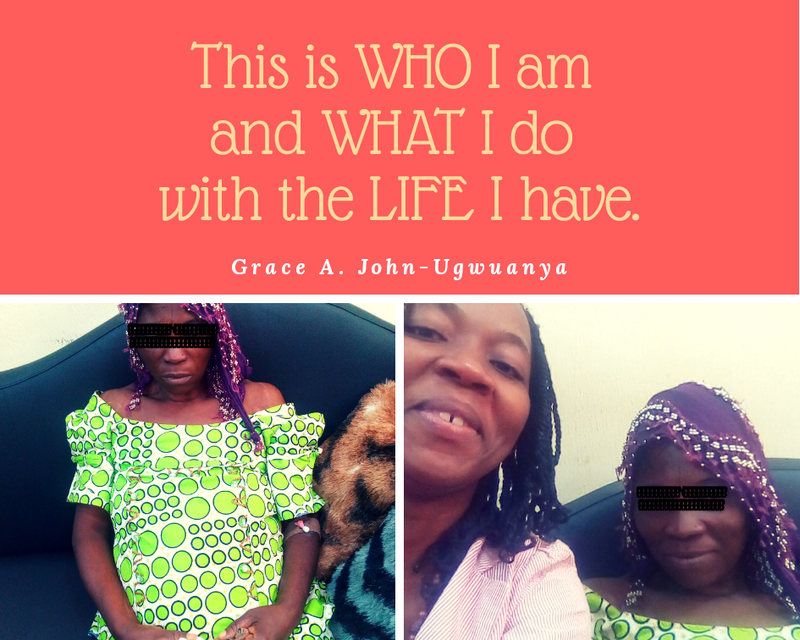 Post-surgery complications became another prayer point to pray against. How can my health derail this way? 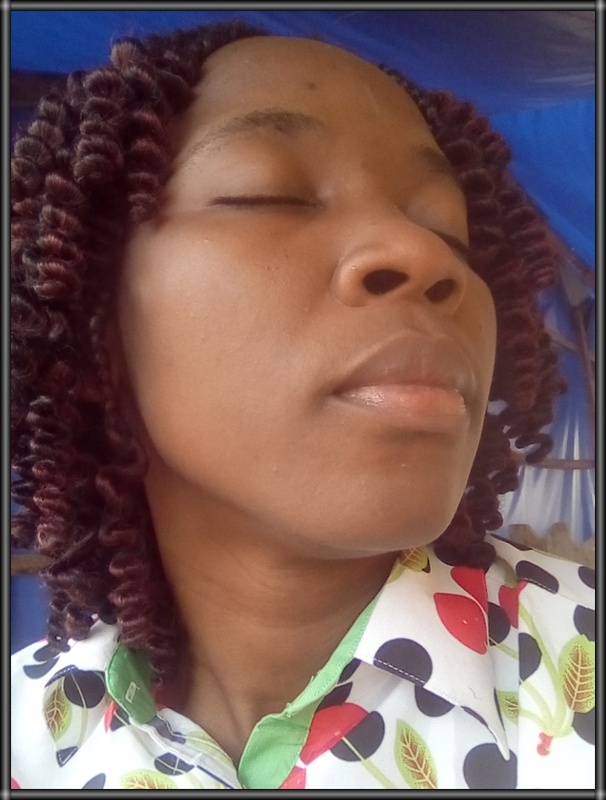 As I think back of the time when I was struggling with my health, the feeling still remained unpleasant. That season appeared like I wouldn't get through it but I made it anyway. Will empathy flow through my words? Would I even believe the words that I had to say? People connect more with us when they hear our story. Our visible success stops to blindfold their eyes from the real struggles that we had to overcome. I make the decision daily to transform my life into something that’s barely recognizable from where I have been in the past. When I choose to share my story in my new eBook UNCLOG THE CLOG, it comes from the knowledge that someone out there needs to be encouraged and get help from my story. 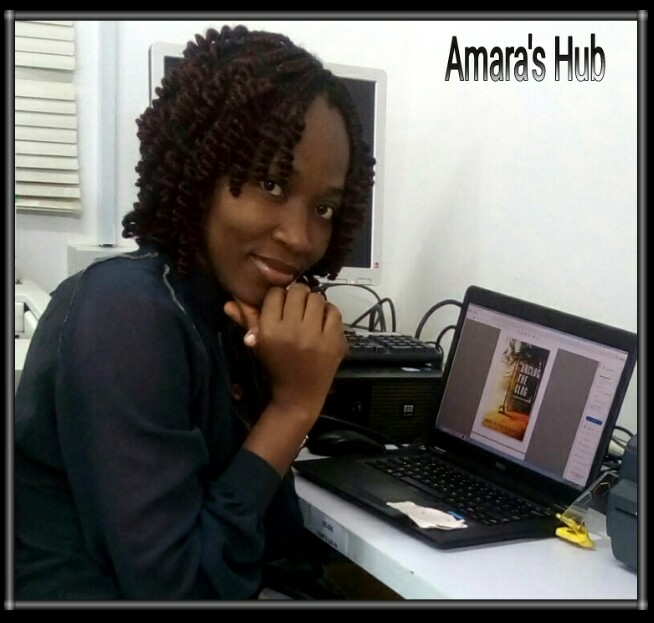 It's my desire to share my new eBook UNCLOG THE CLOG with you at the discount price of N1,000. Book release date: 28th November, 2017. I'm not perfect and my shortcomings surfaces at intervals. But rising above the storms to make meaning out of my life is a conscious effort. One hour can hardly pass without me dozing in a lecture hall. I could stay for hours awake reading for knowledge or in preparation for an exam. But take me to class and it seems like you are forcing my brain to read when it is not interested. As a teenager, I could sleep a lot either in church, school or at home. There were times my mum will force me to sit by her in church so that she would quickly tell me to stand up during church service whenever I dozed off. The embarrassment that followed when eyes gazed at me still didn't stop me from dozing. At secondary school, I would be tapped to wake up and my eye balls fully red with sleep would pop out like someone caught in the act. Maybe I had sleeping sickness with tsetse fly being my close ally. No one explained. The sequel of sleep that followed during my undergraduate days made me know that sleeping was big business for me. Staying awake for hours to read on my terms came easy but don't test me during lectures. It seemed like I was being forced or my brain was pushed against its will to learn. Before an hour elapses, my white eyes were slowly metamorphosing into the sleepy red eyes. A short nap within minutes had to occur before most lectures would elapse. My grades were good as I made up for those sleep times with personal reading. The height of embarrassment occurred during my postgraduate studies. I had worked for about seven years before starting my Masters degree so I had pretty much forgotten about my sleep escapades. I was in the United Kingdom with classmates as citizens from different countries. Sleep took over in almost every lecture. I prayed against sleeping in class, tried to sleep adequately at night before coming for lectures and did what I could possibly do but nothing worked. Even when I widened my eyes in a bid to chase sleep away, my brain could not comprehend what was taught. It just wanted to rest. My classmates knew I was a sleeper. I would make phone calls to my husband but then my fiance to explain my sleep adventures with deep concern. The days I survived lectures without sleep I would call him excitedly that I didn't sleep that day. It was that bad. We got married and I returned back to the United Kingdom to finish up my studies with my sleep business still thriving. Since my efforts to fight sleep in class was not working, I had to accept it and made up for lost time with personal reading, which strangely could last for hours. "If this is how people sleep in the class and have a first class, he wants to also be sleeping". 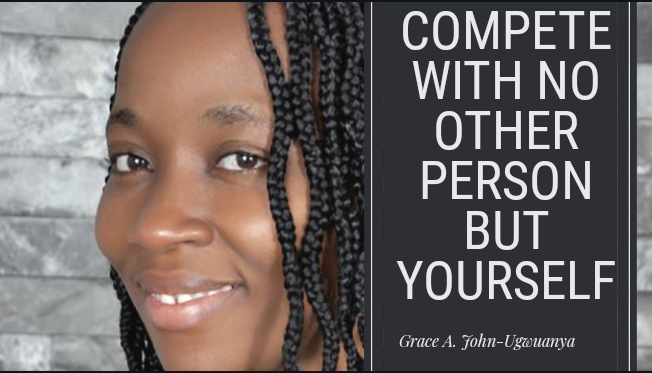 When I commenced my Doctorate degree and got information that I would do some academic work, I got worried not because I was afraid of exams but I didn't want another sleeping business. Funny enough, I survived sleep better. Recently, I talked with my mum about my sleep experience in school and told her that I was wondering if I inherited it from my dad or her. 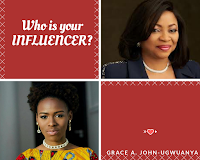 She made her true confession that she slept a lot in her younger years and narrated how she would sleep all through the night till about 12 noon of the next day when her own mum would return from market. 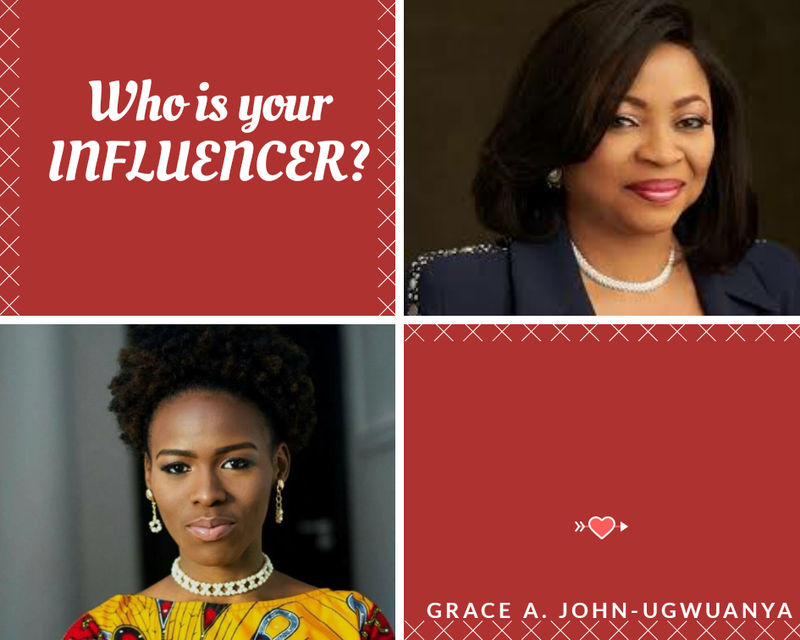 I had to share my story because you may have an issue that is a concern and all your efforts to handle it is not working. Accept your uniqueness and look for other possible ways to handle it. Flogging the things that are refusing to change only waste time and energy. Refocus your efforts on other alternatives that could work. The world is waiting to celebrate your uniqueness despite the adversity or struggles you would need to overcome. In all, give life your best shot. 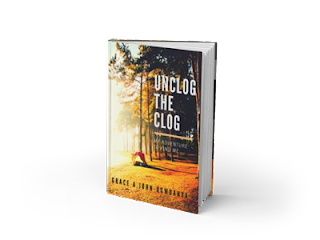 In my eBook UNCLOG THE CLOG, I shared my story on how you can move on successfully despite having an issue that is a concern. Sleeping too much in class didn't stop me. Nothing should stop you.